The main objective of this post is to give a brief introduction to Homing Missiles in Game (2D). A script for Homing missile is also included and explained in the article. What is a Homing Missile? 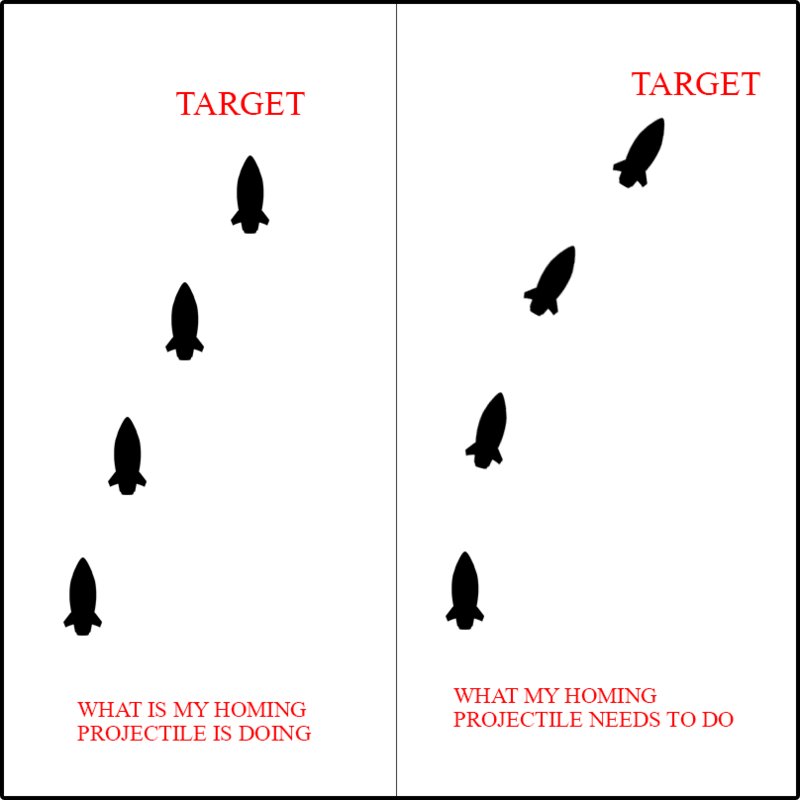 What is the logic behind Homing Missiles? How to use Homing Missiles in Unity? You might have seen Homing Missiles in many movies. Remembered these scenes from “Marvel’s The Avengers” movie? If you are not a Marvel fan don’t worry, I am here to help you. "Homing Missile is the missile which locks target and chases the target until or unless it reaches the target and blasts itself." There are plenty of games which are using Homing Missiles. Excited to implement Homing Missiles in your game? Create two 2D Objects name them “Missile ” and “Target”. Add a Sprite to them. 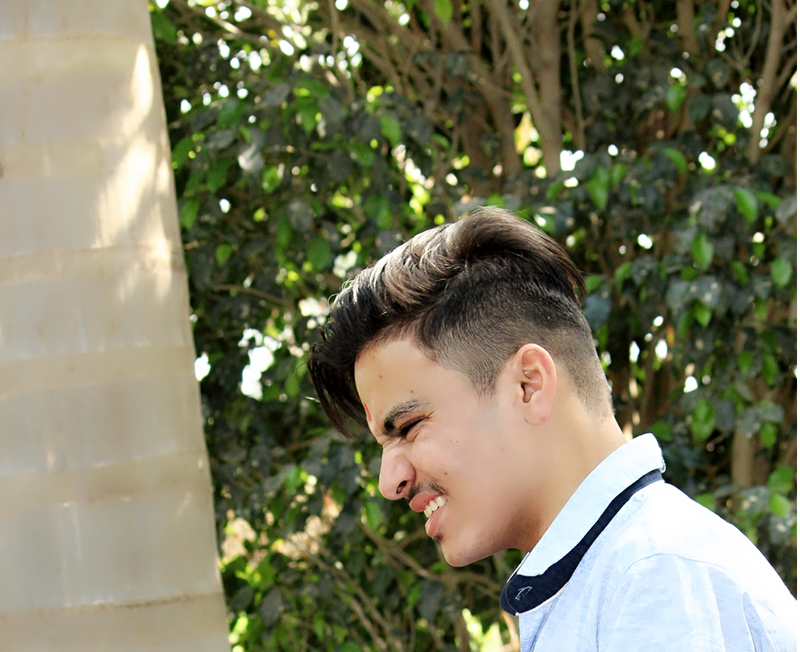 (You can download the project from below link). Checkout an actual script for Homing Missiles. I think script is short but not a sweet one. You can use this homing missile script for your code. Don’t be scared, I’ll show you how to do it. rigidBody RigidBody2D rigidBody of the missile to add velocity and change angle. target Transform To get the position of the Target. You need to understand this Picture. That’s How our Homing Missile Works. First, what you need is “Direction”. This is how subtraction of two Vector happens (Pythagoras Theorem). 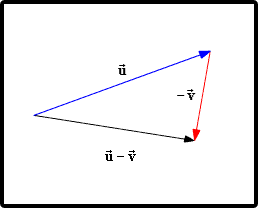 Normalization means converting vector to unit vector. Find Amount of rotation to do that. All three Vectors are perpendicular to each other.that’s why we needed z-axis only. Now we need to change angularVelocity of our rigidBody. 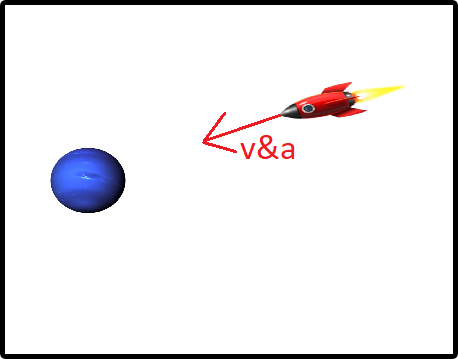 rb.angularVelocity = - angleChangingSpeed * rotationAmount. 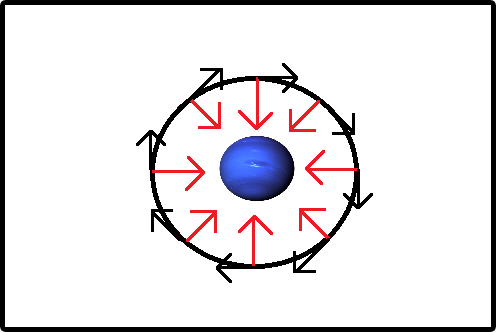 Minus Sign(-) is used to reverse the direction of movement. Adding Velocity to our rigidBody. (just changing the Angle is not Enough). Missile needs balancing between angleChangingSpeed and movementSpeed. In the above Image , the missile is heading forward to the target, there is no problem here. 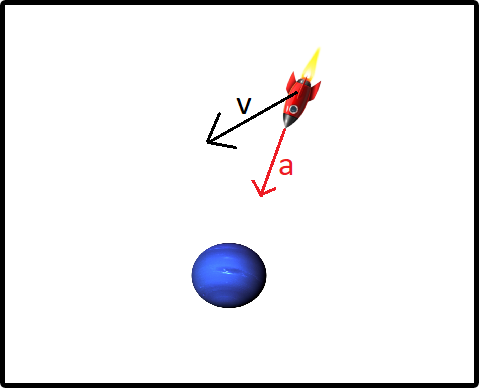 In the above Image, the missile's velocity forces it to move at the side of the target (black) while the angular velocity tries to pull the missile to the target. (Now you might feel there is something suspicious). 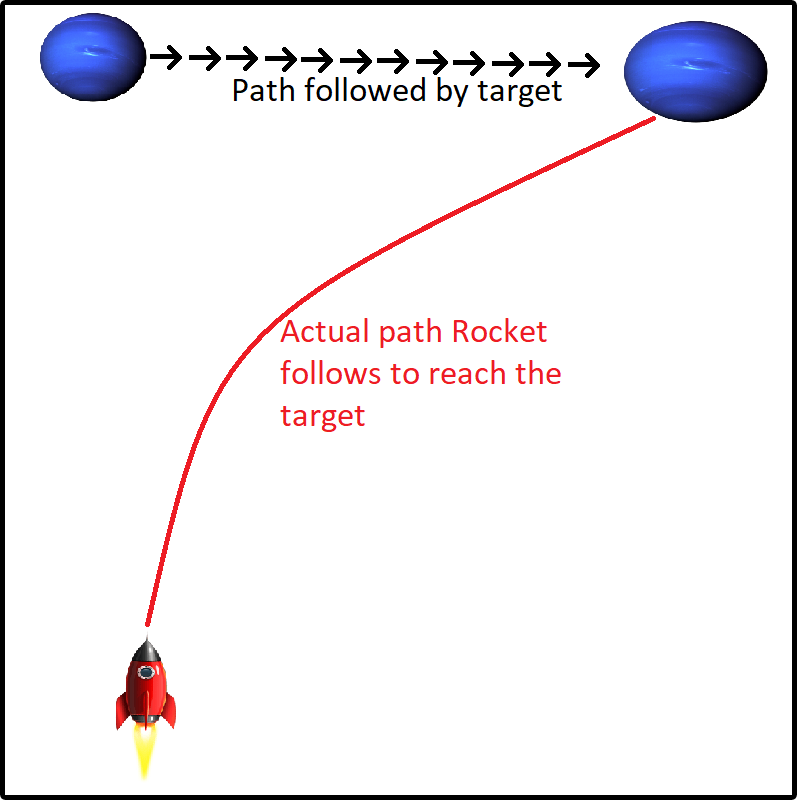 In the above Image, the missile falls into a stable orbit around the target and never reaches its goal. 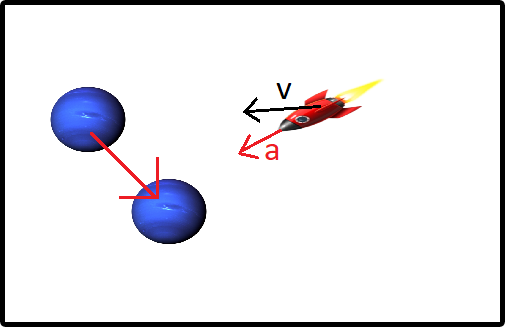 The black arrows indicate a velocity vector while the red lines indicates angular velocity. (That’s why need a balance between angleChangingSpeed and velocity). Considering that there is no friction in space, there is nothing to slow the velocity of the missile down and collapse the orbit. That is how whole Universe is trapped (Thank God for this error else there is no life!). Now, How to Fix this Problem ? Well, There is no particular formula to balance them, but by Increasing angle or decreasing velocity will help you there. Don’t go with very small speed so your missile loses the feel of Homing Missile and Don’t make it Extreme fast it will be trapped in the orbit. Don’t make angleChangingSpeed too small else it will fall in to trap and to high angleChangingSpeed loses the feel of your game. That’s It for Homing Missile from my side..! I am the person who changed track from Machine Learning Engineer to Game Developer.So, There is Mathematical effect in my Game logic and optimization in Data.Always ready to accept challenges and train my Game.